After the Fukushima Daiichi nuclear disaster Japan thought TEPCO would be able to manage the problem, but earlier this year the government was forced to step in and play a bigger role. 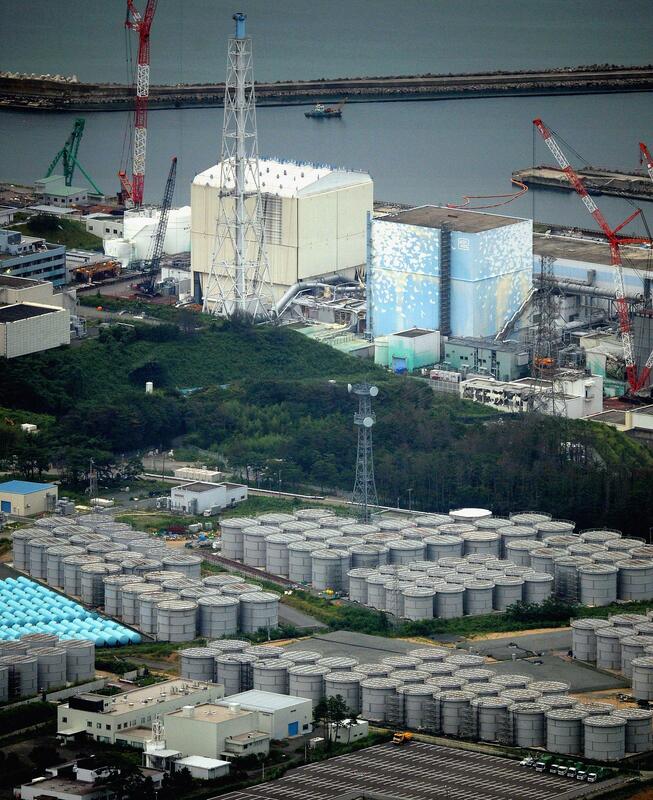 Now, two and a half years after the onset of the March 11th nuclear disaster, Japan has officially finally accepted international help with the crippled Fukushima Daiichi nuclear power plant from France, who will help decommission and dismantle the crippled reactors. The move signals how little progress has been made by the Japanese on their forty-plus year decommissioning project, and also casts doubt on Prime Minister Shinzo Abe’s statement to the Olympic committee that the crisis at Fukushima Daiichi is under control. Ever since the 1986 Chernobyl nuclear disaster, Russia has known that there is not such a thing as a national nuclear accident, they are all international disasters. The Russians offered to help Japan two years ago, but are still waiting to be taken up on that offer. They offered Japan highly absorbent materials which would help handle contaminated water. The Russians have always said that pumping water into the crippled reactors would create more problems than solutions.